The 'Playwriting at the NT' series gives an insight into approaches to developing your playwriting skills with a different playwright each month. 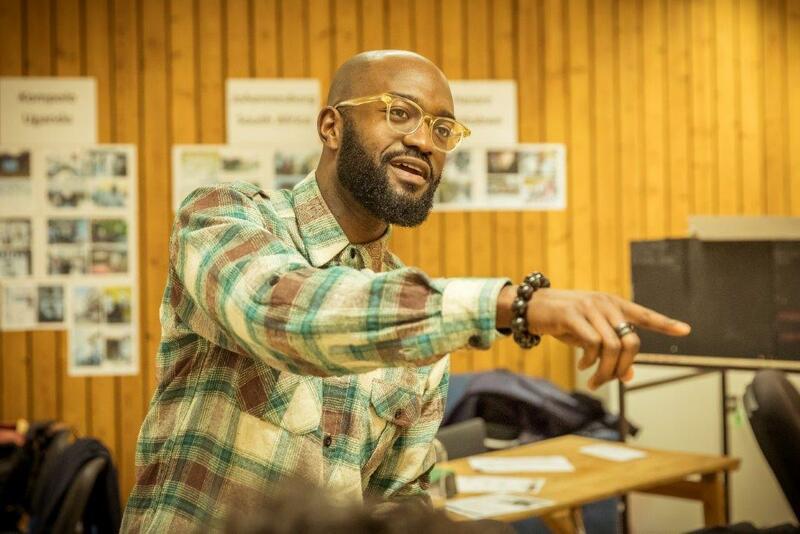 This session in May is led by Inua Ellams, whose play Barber Shop Chronicles premiered in the Dorfman Theatre in 2017 and has toured the world. When you click ‘buy tickets’ above, you are buying a ticket for the session with Inua Ellams. To buy tickets for any the other talks, please click on the titles above.